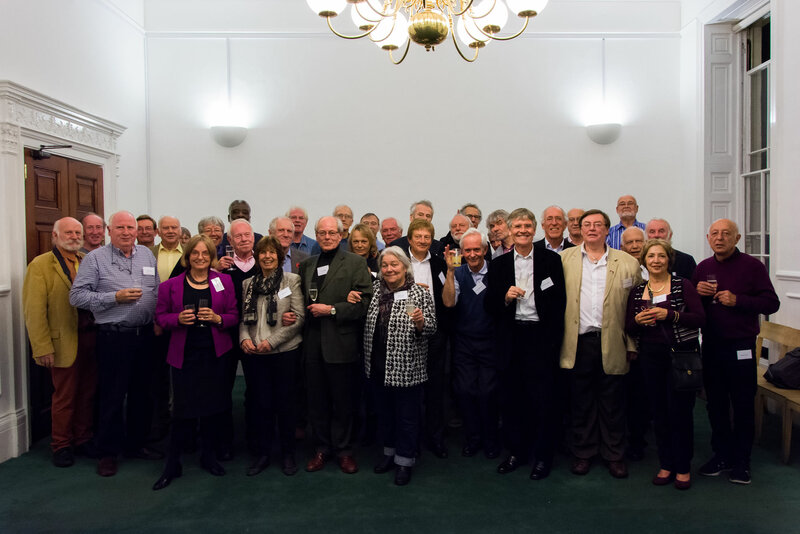 2014/15 started with a very succesful reunion of the AA class of 1964 held in October, marking 50th anniversary since they joined the AA. 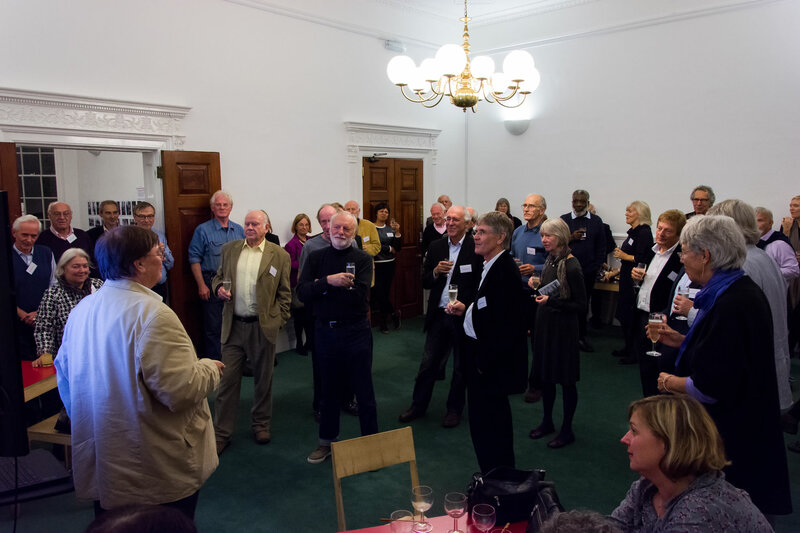 The event included drinks, canapes, speeches and special tours of the AA new buildings and facilities lead by current students. 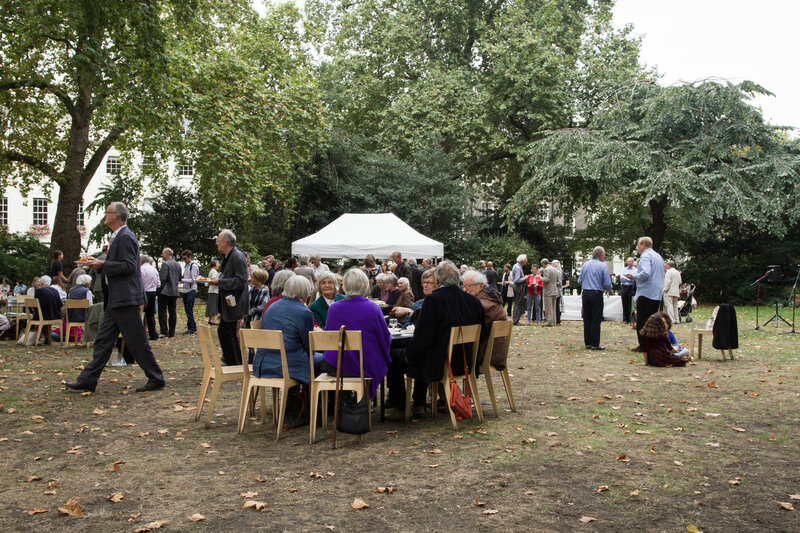 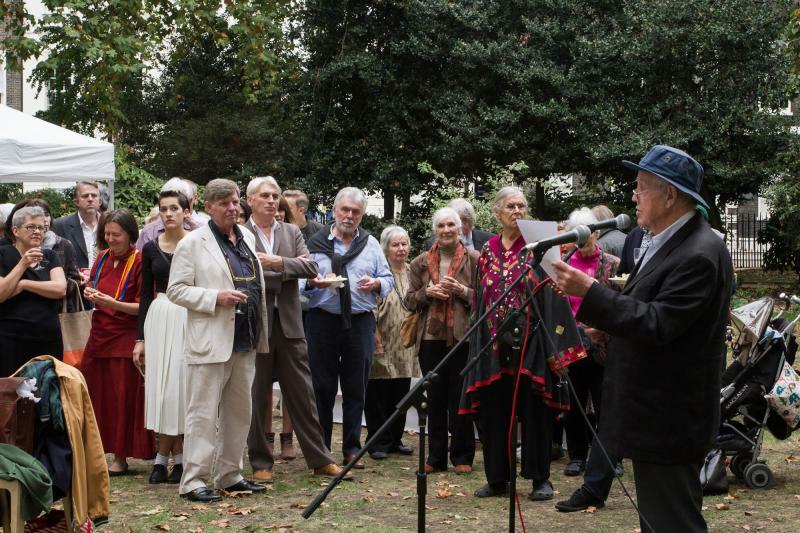 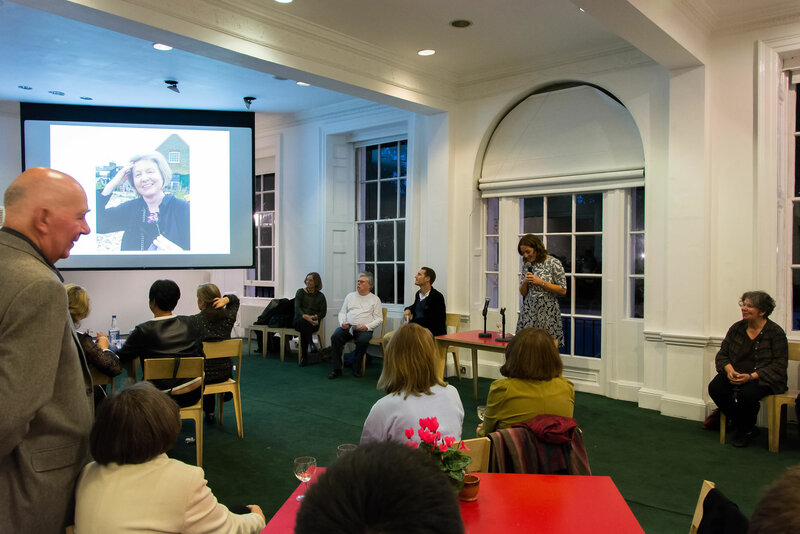 The AA also hosted events for recently deceased members and alumni, including celebrations of the lives of long time AA Tutor and architect David Gray in Bedford Square in September, pioneering Scottish architect AA Alumnus Kathryn Findlay in October and the launch in March of Colquhounery: Alan Colquhoun, from Bricolage to Myth on the late architectural historian and AA Councillor Alan Colquhoun.